Here are a couple of the pages we'll be making at Scrapbook Class this Tuesday, March 28. This Scrapbook Class meets the last Tuesday of every month. We make three 12x12 pages at this class each month. You can either pay a flat fee of $15 for your pages or the class is FREE with an order! Our next Scrapbook Class meets on Tuesday, April 25 anytime from 4-9pm. I'd love to have you join us!! Just RSVP to me at amy.frillici@yahoo.com by Sunday, April 16 if you'd like to attend. We start our first page with a Smoky Slate base, then added a strip of the Carried Away Sale-a-Bration Designer Series Paper (DSP) to the side of our page. I just love those cute hot air balloons on this paper. You can still get this DSP for FREE with a $50 order during Sale-a-Bration. There are just a few days left though.... you must order by March 31 to get your FREE Sale-a-Bration items with every $50 order! (PLUS your FREE Sale-a-Bration choice)!! Next, we stamped those fun clouds (in Night of Navy ink) from the Lift Me Up Stamp Set along the top of our page. 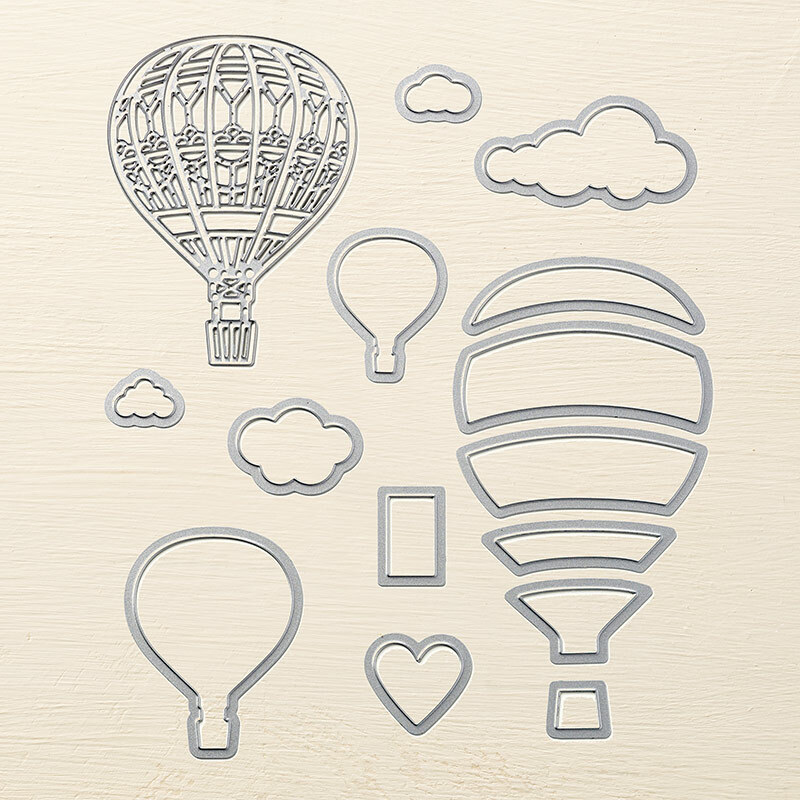 We also die-cut that awesome hot air balloon using the Up & Away Thinlits and our Precision Base Plate. 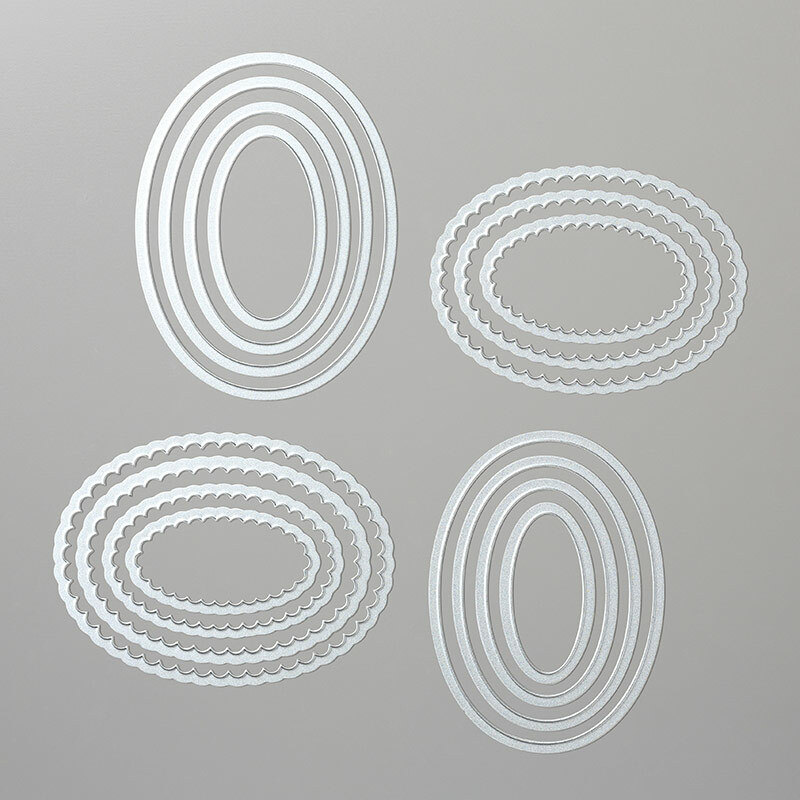 This Precision Base Plate makes die-cutting with these intricate dies a breeze! The Lift Me Up Stamp Set and Up & Away Thinlits can be purchased separately, or save 10% when you buy them in the bundle. 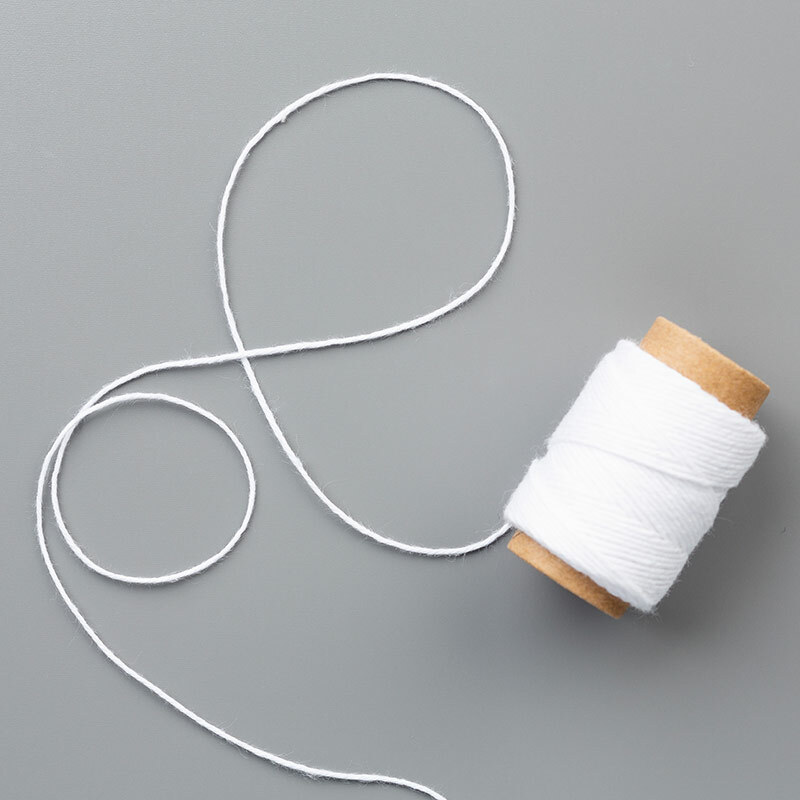 Next, we added a Whisper White Baker's Twine bow (just put two pieces of twine together and tie them as if you were working with one piece) to our hot air balloon. We also stamped "Hope Your Day is on Cloud Nine. Happy Birthday" in Night of Navy ink. 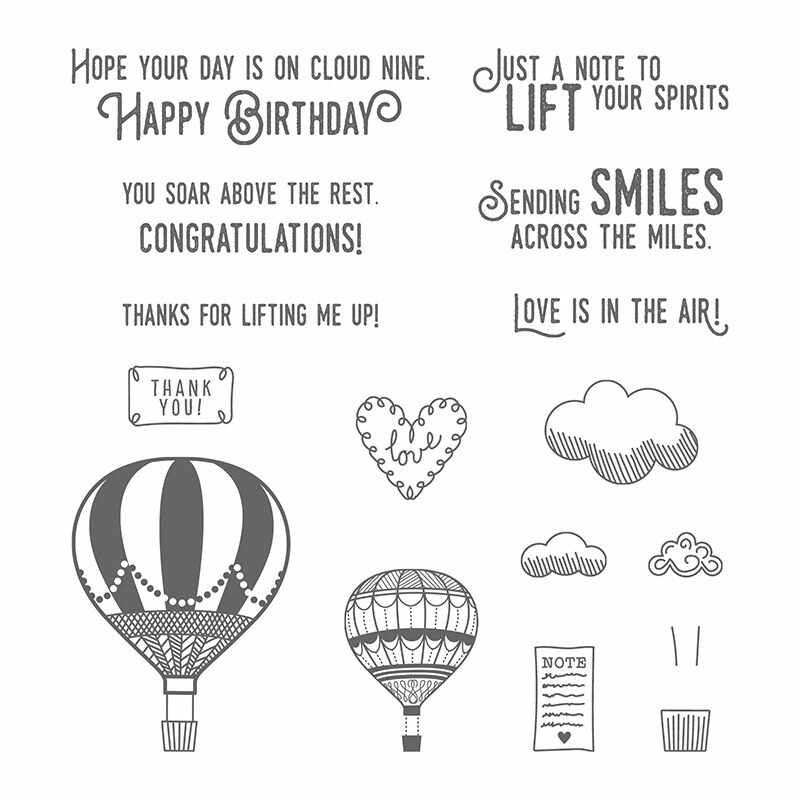 This sentiment can also be found in the Lift Me Up Stamp Set. We die-cut this oval piece, as well as the Peekaboo Peach Scallop Oval behind it, using our Layering Oval Framelits. 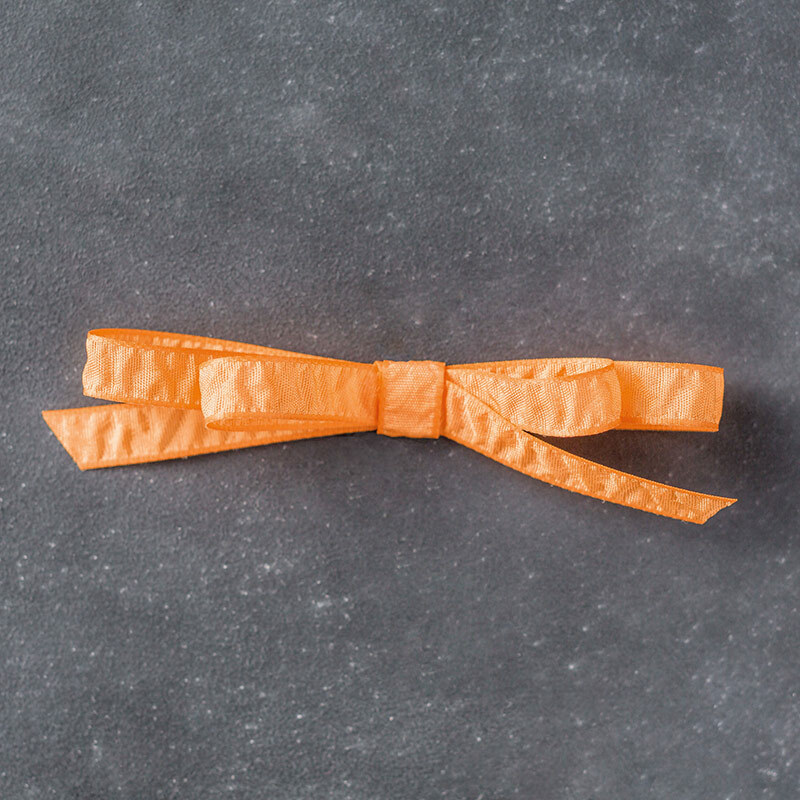 Finally, we added a strip of the Peekaboo Peach Ruched Ribbon along the bottom of our page and layered our Ovals on top of the ribbon with Dimensionals. For our second page, we started with a Night of Navy base, then added another strip of the Carried Away Sale-a-Bration Designer Series Paper to the top and side of our page - more fun hot air balloons! to the bottom of our page. I love to do that! Just take elements from a card I've made and add them to a Scrapbook page - makes designing pages so easy! For this part of our page, we used a Watermelon Wonder piece of card stock, layered with another piece of the Carried Away Sale-a-Bration Designer Series Paper. Then, we added (more!) 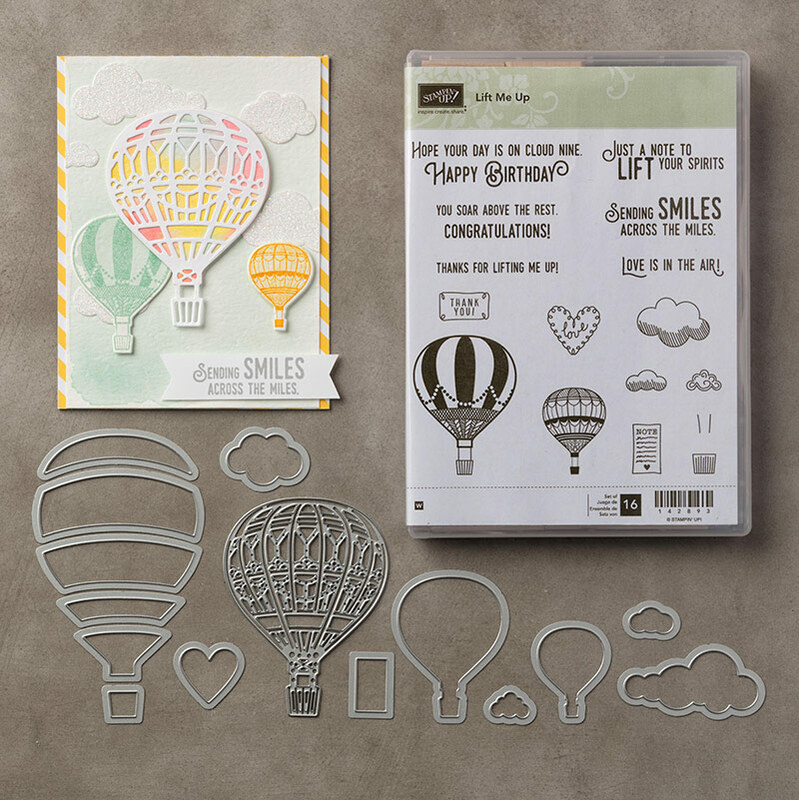 fun hot air balloons using the Lift Me Up Stamp Set and coordinating Up & Away Thinlits. 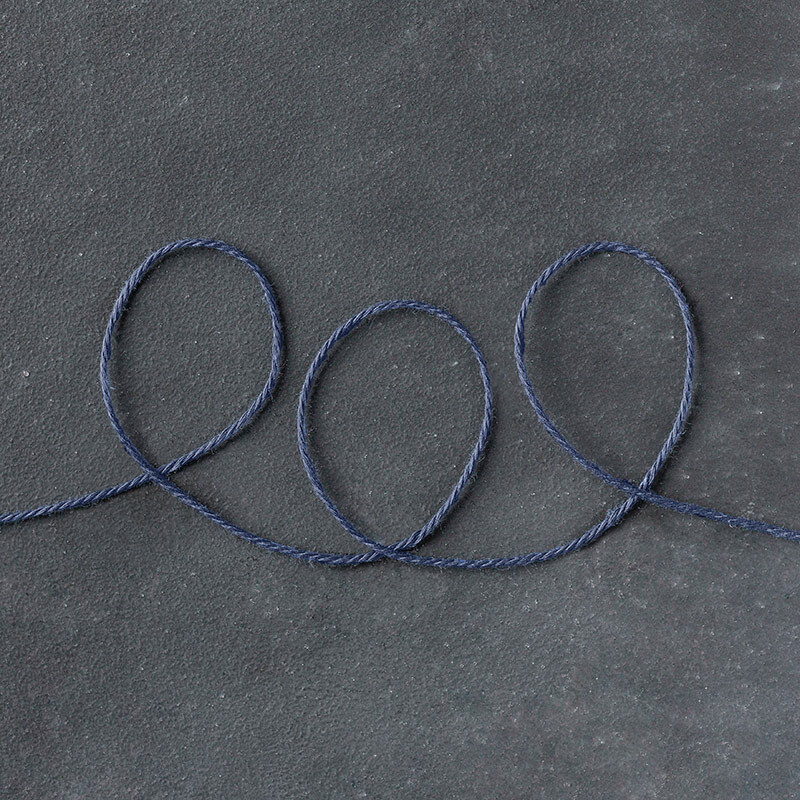 This time, we tied a Night of Navy Baker's Twine bow and added it to our hot air balloons. Check out all the details on this great TO GO kit class here! RSVP and pre-payment for this TO GO kit class are due by Friday, March 31!! I'd love to put a TO GO kit together for you :). And.... don't forget that Sale-a-Bration ends on March 31!! 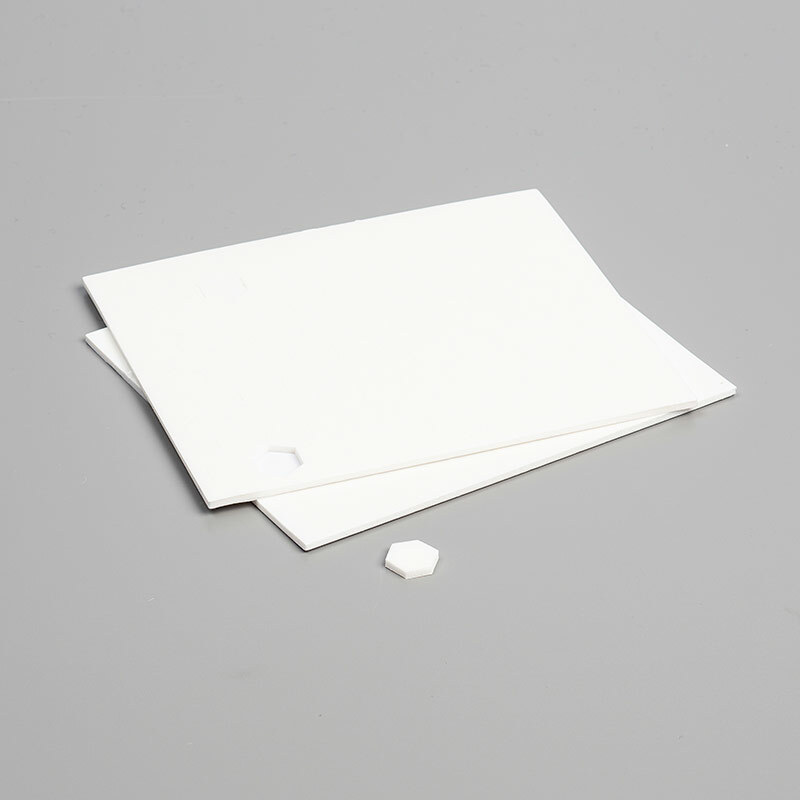 Stock up on basics like adhesive, card stock and envelopes and get that FREE Sale-a-Bration item while you still can! 7 More FREE Sale-a-Bration items just added!!!! my march host code giveaway!